For most people, life after retirement is a time a to relax, travel, and spend more time with family and friends. But Wayne Shipley’s life after retirement is a story about an amazing second career. Previously a high school English teacher, Wayne is now a well-regarded independent filmmaker based in the Washington, D.C. area. 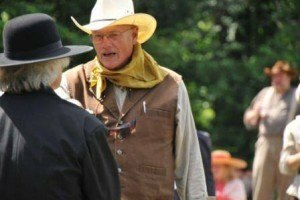 He spends his so-called retirement collaborating with talented artists who are just as passionate about westerns as he is. 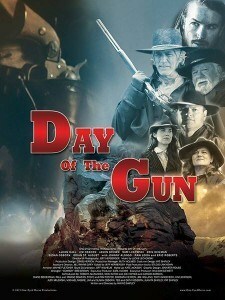 We had a chance to speak with Wayne and talk about his life, movie making, and fascination with the western genre. Wayne first made his bones as a director during a 30-year career as a high school English teacher and drama coach. He started out helping build sets for the shows and eventually became a drama coach, going on to direct many plays and musicals. “I don’t have a musical bone in my body but I ended up doing a lot of musicals,” Wayne recalls. In fact, his last school production was “West Side Story,” which was the subject of an award-winning, six-part series by reporter Ken Fuson of the Baltimore Sun. Wayne‘s interest in directing films didn’t come from a love of filmmaking itself, but a love of westerns and the creative process of piecing them together. Wayne figures if he’s going to be knee deep in filmmaking, he may as well be making something he loves. When you think about your own life after retirement, what does it look like? 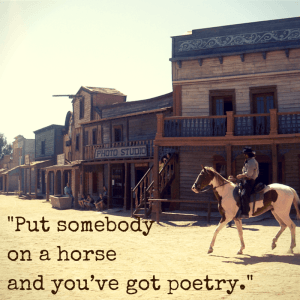 Whether it’s relaxing on a beach in sunny Florida or filming westerns in the mountains, Wayne’s story proves that you’re only limited by your own passion and imagination. 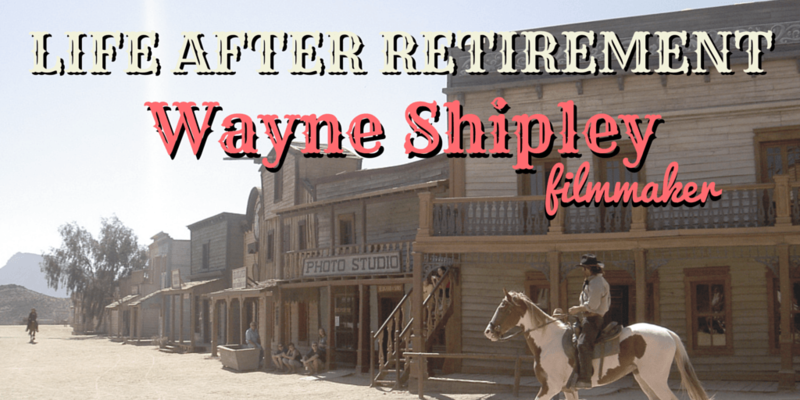 0 responses on "Featured Blog: Life After Retirement: Wayne Shipley, Filmmaker"